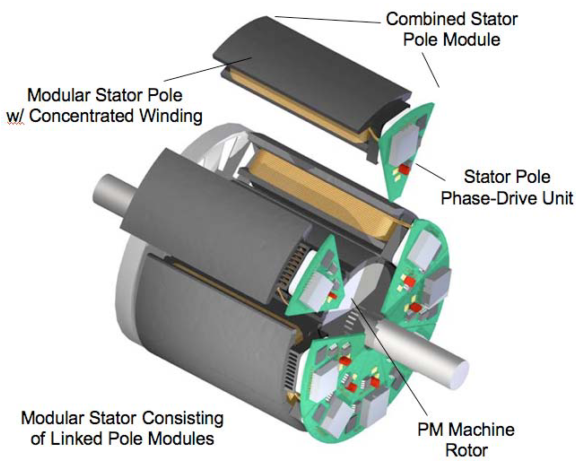 With the developing technology, the continuity of the electric energy has gained the utmost importance. Critical customers (hospitals, critical government departments, military units, large industrial establishments, etc.) who need electrical energy to maintain their operations in the event of a possible disaster need to be energized as soon as possible. This project aims to evaluate the disaster scenarios such as earthquakes and to develop a decision support method for the rapid elimination of the hazard related problems that may occur in the electricity distribution system. Restoring the power distribution systems after the interruption is a problem that researchers have been working on for a long time. Especially with the developing communication technology, decision support activities in this area have improved considerably, however, restoration strategies after an event of a serious hazard still have a serious research potential. The main difference that separates disruptions from operational faults or disruptions in an event of a hazard is the changes that occur in the network structure. After a major hazard some components in the network (electric poles, distribution transformers, etc.) may become unusable, and above all the current status of these components may be unknown. In other words, the system operator may have limited knowledge about the topology of the network that is desired to be restored after an earthquake. 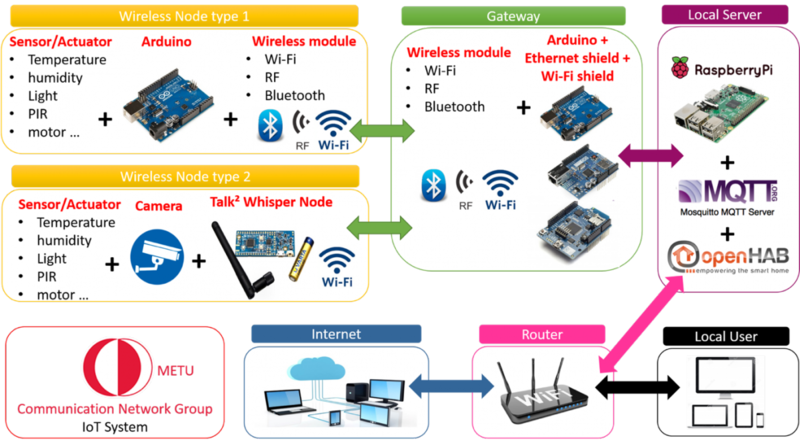 In this project, a decision support method that helps the system operator to restore the earthquake damaged network with uncertain network topology will be developed. In this way, the energy will be delivered to the critical customers in the shortest time, the duration of the diesel generator usage will be minimized and more reliable and continuous energization will be ensured. Critical system elements (power plant, power line, transformer center, etc.) will be evaluated for a probable earthquake situation and dynamic performance analysis will be performed in order to predict the post-earthquake response of these elements. With these analytical methods, the probability of these elements to remain usable after an earthquake will be determined. Thus, a procedure for performance evaluation will be established. The developed procedure will work online and will calculate the most realistic outcomes using the information of the location and severity of the earthquake. This information is foreseen to be received from the data servers of the observatories and the earthquake research centers via internet in real time. A decision support method based on the Markov Decision Process that uses the failure probabilities obtained after the performed structural analysis will be developed within the scope of the project. This developed method works in real time to provide optimum decision support to the system operator. It will also recommend a strategy for restoration, which is constantly updated with the information received from the field (notifications, aerial imagery, feedback from teams, etc.). The improved decision support method will aim to restore the network smoothly by taking the electrical characteristics of the network into account. Distributed production units, which are becoming more widespread in medium voltage distribution systems, will be evaluated by the developed decision support method. The ability of conventional production facilities to operate as micro-networks in terms of minimizing the restoration time will also be evaluated by this decision support method. As opposed to the antennas used at radio and microwave frequencies, nanoantennas can be described, in terms of working principles, as small antennas that operate at THz and optical frequencies. 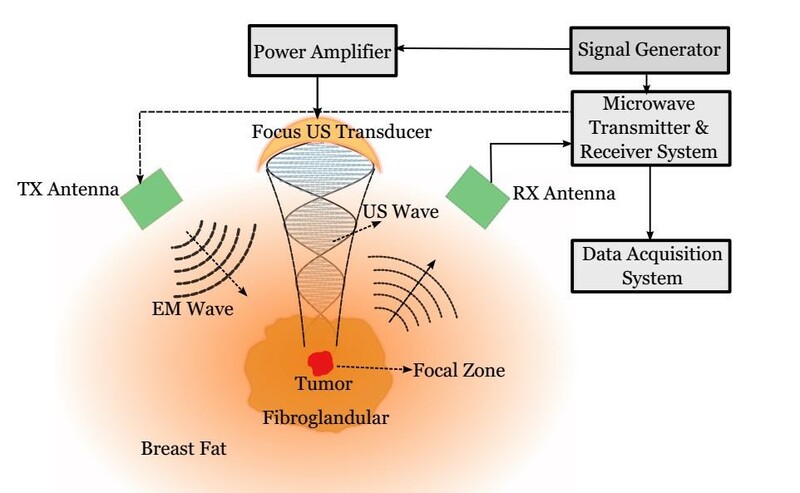 In this perspective, a nanoantenna that operates as a receiver can gather electromagnetic waves at optical frequencies and direct to its terminals, enabling optical energy harvesting. When a nanoantenna operates as a transmitter, it makes it possible to detect particles in its terminal. This enables the detection of low-density but critical chemical substances that are used in biology and chemistry. In order to design nanoantennas that may have thousands of different geometries, their very accurate electromagnetic simulations are needed. However, due to the accuracy and efficiency issues of the solvers and software in the literature, complex nanoantenna structures cannot be modeled as in real life, leading to poor performances of the fabricated samples. 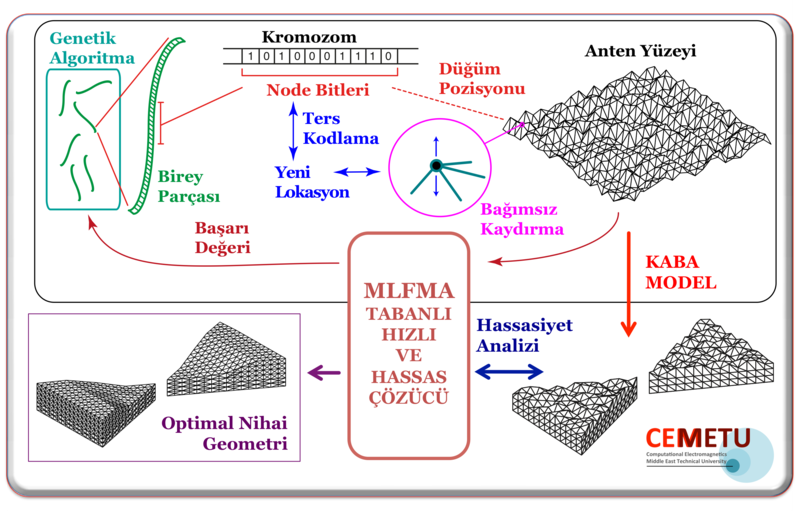 In this project, an electromagnetic solver and optimization mechanism based on the direct application of the Maxwell’s equations without approximation, which can perform accurate, efficient, and fast solutions of complex nanoantenna problems, will be developed and used to obtain superior nanoantenna designs for diverse applications. Conventional 12-lead electrocardiography (ECG), which is the primary method of diagnosing cardiac diseases, is widely used for detection of arrhythmias, but is insufficient to provide detailed distributions of electrical potentials, electrical conduction disturbances and sources of arrhythmia in the heart. More advanced diagnosis techniques are often invasive, their practice is at the very least uncomfortable to the patient, and can even lead to unwanted complications. One of the emerging diagnosis methods for heart arrhythmias is the noninvasive electrocardiographic imaging (ECGI). 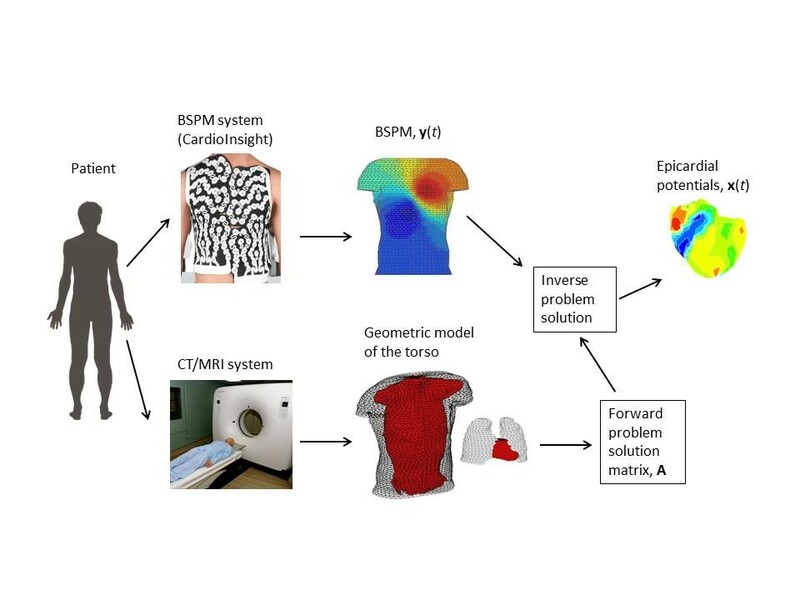 In this method, electrical potentials on the heart surface are estimated from body surface potentials (BSP) recorded with multi-channel ECG systems, and a mathematical model obtained using the geometrical structure of the body and the conductivity values ​​of tissues. In particular, ECGI focuses on a type of arrhythmia referred to as premature ventricular contraction (PVC), in which electrical activity in the heart originates from a focal point in conflict with the normal conduction system. In advance stages, it can lead to fibrillation and even death. In clinical practice, treatment of these arrhythmias is performed by detecting PVC foci using invasive electrocardiographic imaging methods and ablation. Noninvasive ECGI has the potential for guiding the ablation procedure and shortening its duration by estimating the heart potential distributions and locating these foci before the procedure. However, in order for ECGI to become a clinically acceptable method, it is still necessary to develop new and innovative methods that are robust to uncertainties in the models, and to test these methods using clinical data. Our aim is to obtain images of the cardiac electrical activity on the heart surface, and to detect PVC foci at clinically acceptable accuracy levels by using statistical estimation techniques. In these approaches, every parameter with uncertainty in their values (specifically epicardial potentials, measurement errors, geometric model errors, parameters used in their modeling, etc.) can be included in the model by means of a priori probability density functions (pdf), so that solutions can be obtained with higher accuracy than by using deterministic methods. However, the success of these methods highly depends on the use of correct models and a priori pdf’s. In this project, we will address some open questions in the literature, such as automatically determining a priori pdf’s from the available data, incorporating the uncertainties in the model parameters, and evaluating the accuracy of the results based on statistical metrics. Funded Personnel:Two MS/PhD/engineer (with a BS degree and above) and two undergraduate students will be appointed in the research activities regarding the project. The proposed project is considered to be competitive in the imaging of microvascular structures and to be a pioneering work in the biomedical health field at international level with outstanding features. Spectral imaging, the sensing of spatial information as a function of wavelength, is a widely used diagnostic technique in diverse fields such as physics, chemistry, biology, medicine, astronomy, and remote sensing. However, the three-dimensional spectral image dataset is required to be obtained using two-dimensional detectors, and this poses intrinsic limitations on the spatio-spectral extent of the technique. 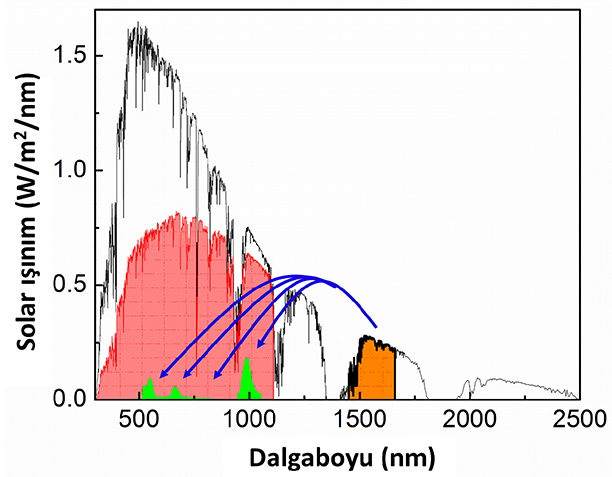 For example, for conventional spectral imagers employing wavelength filters, spatial and spectral resolutions are inherently limited by the cost and manufacturability of its optical components. In this project, we will develop a class of novel spectral imaging techniques that enable capabilities beyond the reach of conventional techniques. Each development will be based on computational imaging. This involves distributing the imaging task between an optical system (containing a photon sieve) and a computational system. 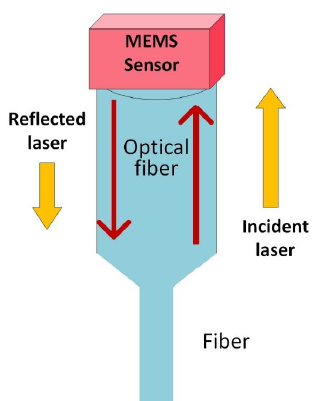 The proposed novel optical systems will take multiplexed measurements, and these measurements will then be used in the computational processing unit to digitally form the spectral images by means of solving an inverse problem. Compressive sensing theory and the state-of-the-art image reconstruction approaches will be exploited for this purpose. By building prototypes, the performance of these novel spectral imaging modalities will also be demonstrated experimentally. The project will include collaboration with University of Illinois at Urbana-Champaign and NASA Goddard Space Flight Center. Moreover, scholarships will be provided to one full-time M.S. and one full-time Ph.D. student as well as two undergraduates. 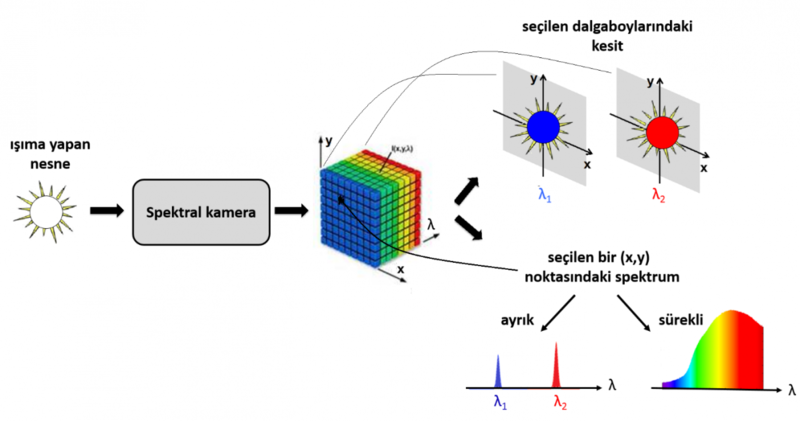 This will enable new researchers in Turkey to join the field of computational imaging, which is an exciting field with several Nobel prizes. 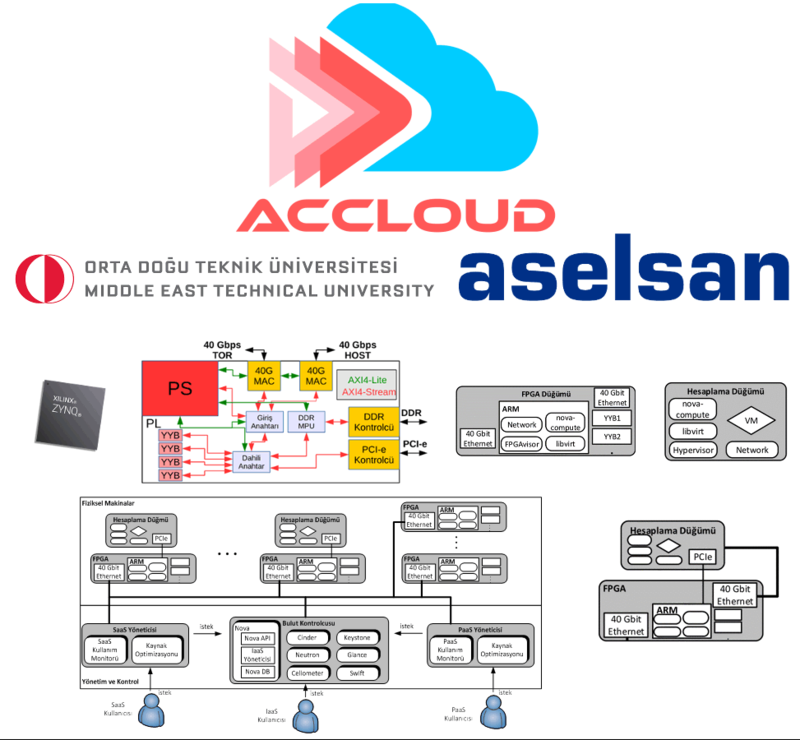 Currently two undergraduate students are involved in the project as part of the METU EE STAR Program (http://star.eee.metu.edu.tr/current-program/), and we are seeking for highly motivated, full-time, M.S. and Ph.D. students to join our team. Funded Personnel: 2 undergraduate and 1 MS students will engage in the research activities regarding the project.